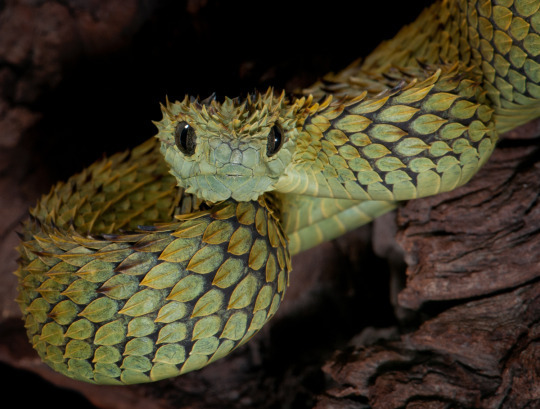 So what is so special about this deadly snake that resides in Africa? 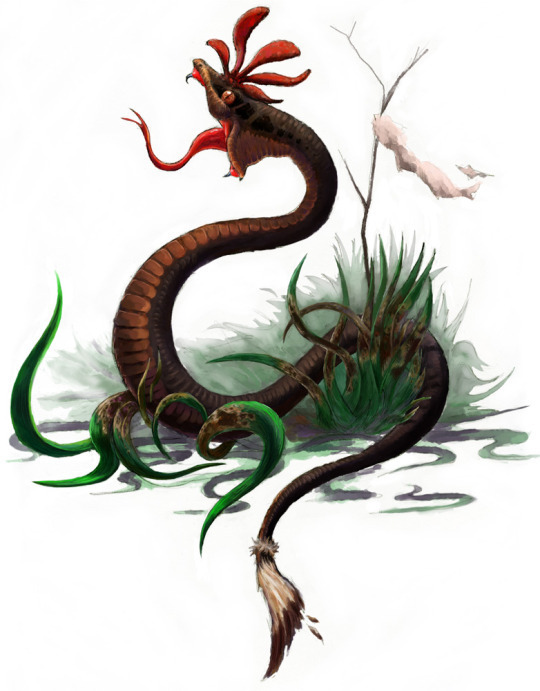 Besides its potent venom and enormous size, the snake is also said to possess a brownish-black skin tone, a bright red face, a red bony coxcomb, and facial wattles like that of a rooster. Oh yeah, it is also able to crow, again just like a rooster. The officer was walking alongside a small pool of water in the late evening, an overly large toad leaped from the water, bit the man on his leg, and refused to let go. 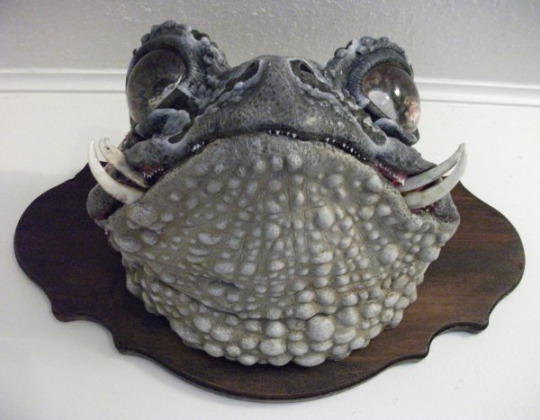 Yes, you read that sentence right, the mystery toad attacked the man and bit into his leg. As the man began to obviously panic, the toad continued to bite harder. In an attempt to remove the creature from his leg, the officer grabbed the club that he carried on him at all times and started to beat the toad with it.